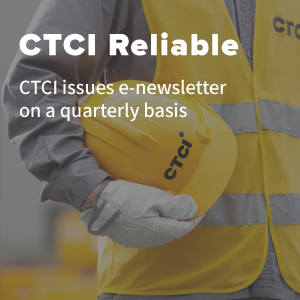 CTCI is as reliable for the community and the environment as we are for our clients. The year 2016 was important for the transformation and growth of CTCI. We continued to expand our global oil refinery and petrochemical market, and make great strides in seizing new business opportunities in the construction of domestic and overseas power plants, transportation infrastructure, and new incinerators. The accumulated amount of all closed deals this year surpassed NT$80 billion, and the backlog of contracts have grown to NT$200 billion, leading to historical highs in both our revenues and profits. CTCI also implemented internal organizational change and reorganization in order to build a brand-new CTCI with a global perspective and scope. 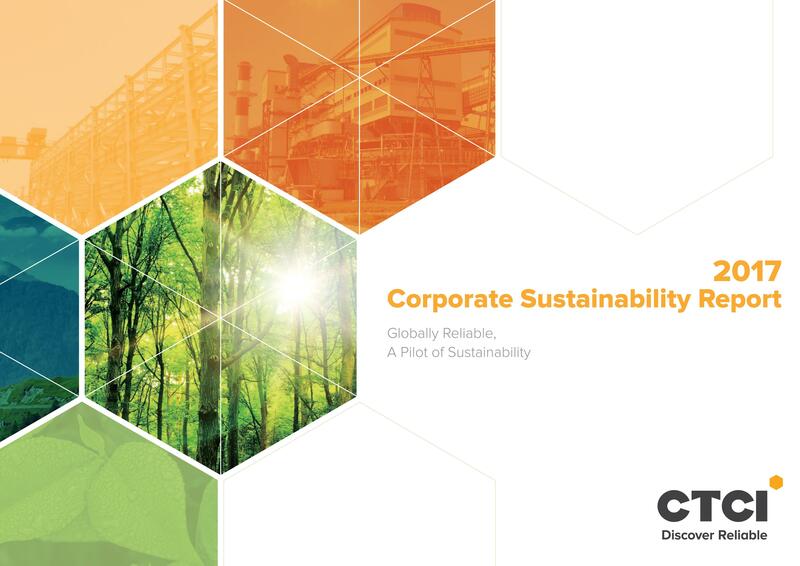 Our annual CSR report and survey allows all stakeholders to gain a better understanding of CTCI’s actions and stance regarding corporate social responsibility (CSR). To help further improve our CSR work, please offer your feedback, suggestions and concerns by taking the survey below. 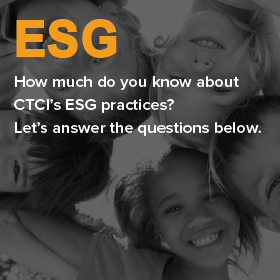 How much do you know about CTCI? Let’s answer the questions below. Copyright ©2016 CTCI All rights reserved.